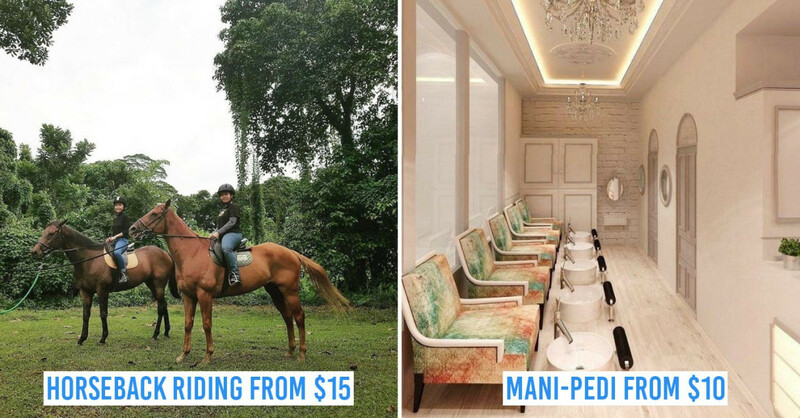 As Singaporeans, it's almost our national duty to stretch our dollar as much as possible. Which is also probably why buffets are immensely popular here. After all, we get to eat unlimited amounts of food for one flat fee. 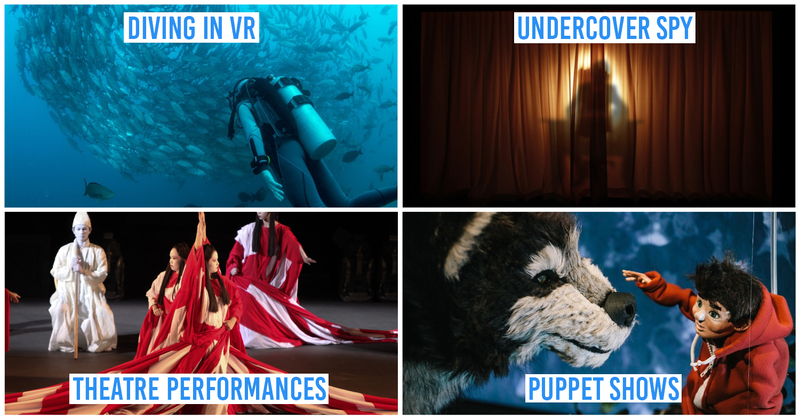 What could possibly be more worth our money than stuff ourselves silly at a fixed price? Except buffets aren't exactly cheap. $70 meals are sometimes difficult to justify, especially when shops like Daiso exist. Which is why we're here to help. 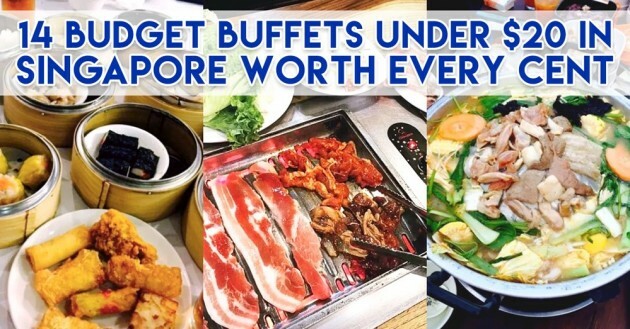 Here’s a meticulously curated list of 14 buffet restaurants under $20 you should go to satisfy your inner glutton! 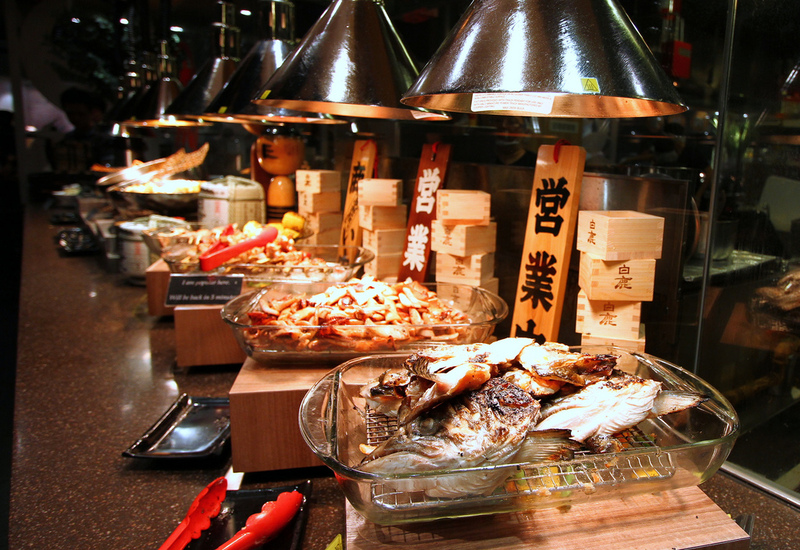 One Singapore's first Japanese buffet restaurants, Kiseki impresses with its wide array of Japanese cuisine ranging from fresh kajiki (swordfish) to teppanyaki. 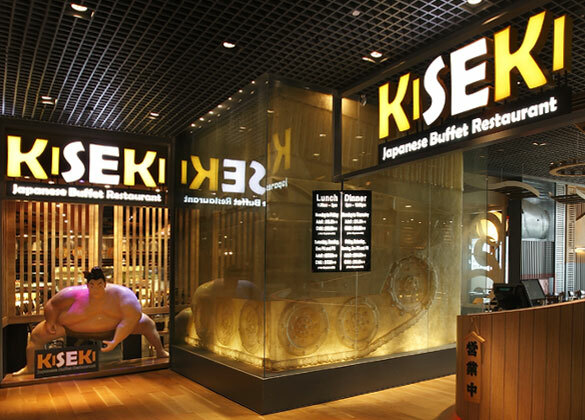 Since its opening in 2010, Kiseki has seen a growing legion of fans, especially with free flow sashimi and an extensive dessert option at the dessert bar. 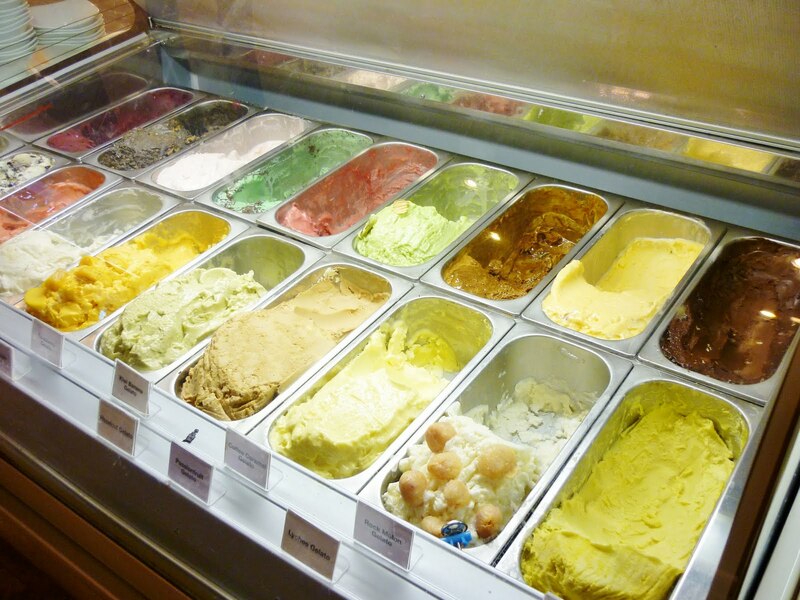 Gelato? Check! Mochi? Check! 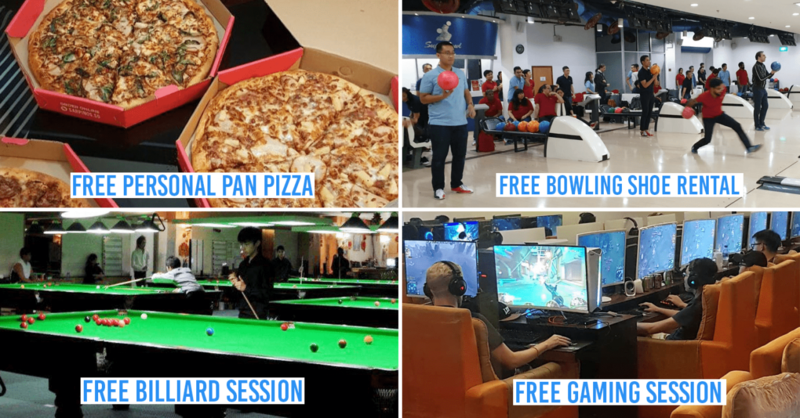 Kiseki brings you all these goodies at $21.80++ per adult for weekday lunches, and students get to enjoy the lunch deal at $13.90++ (60 min duration). Call for reservation before you head down though, as waiting time can be as ridiculous a solid hour. 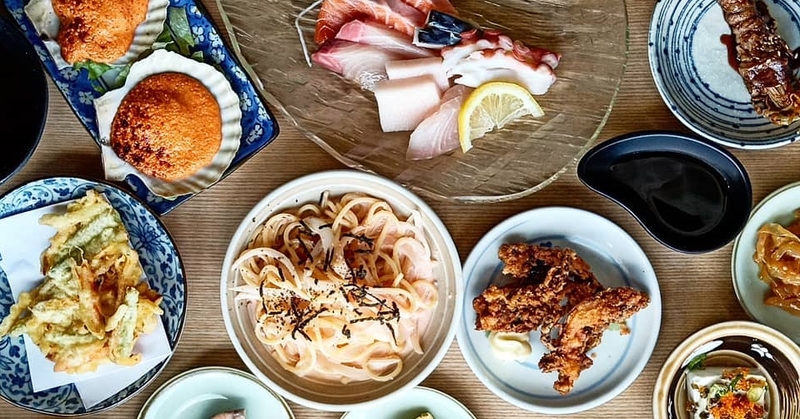 With Kiseki’s reputation for good Japanese food at such a central location in town, there’s no reason to give it a miss. 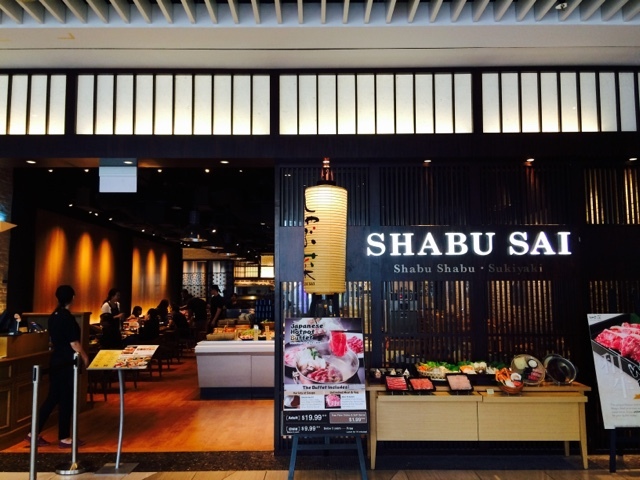 Fan of shabu shabu but can’t pay the exorbitant price? 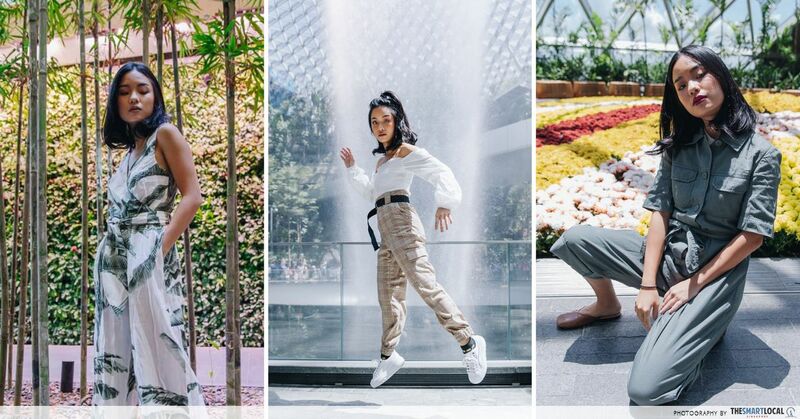 There’s no reason to fret any further ‘cos Suki-Ya has got your back. 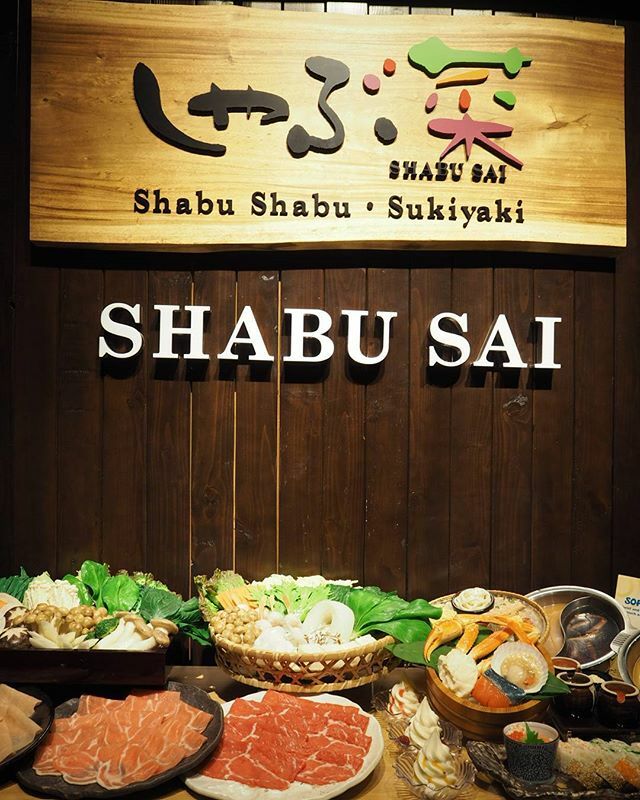 With prices for all-you-can-eat Buffet Lunch ($18.90++) from Monday to Thursday, shabu shabu fans need to check this out. There's even a special Lunch Deal ($12.90++) for students too, from 11:30 am to 4 pm on Monday till Thursday. 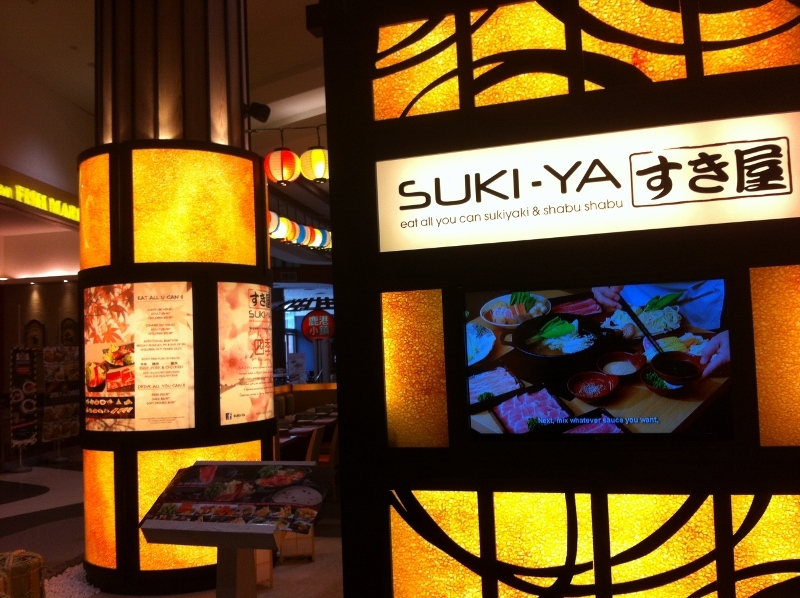 Suki-Ya has 8 outlets dotting the island, making it convenient for anyone who’s looking for shabu shabu to get their fix. Ssikkek Korean BBQ has been dubbed as the “craziest value Korean BBQ buffet”, and for good reason. 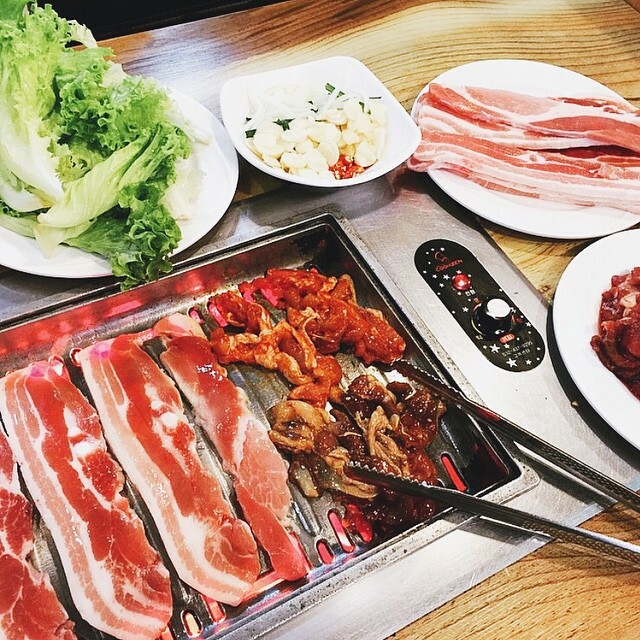 Diners choose from a wide variety of meat such as tender pork collar, delicious boneless chicken, and marinated beef strips -- for a low, low price for $14++ for weekday lunch. This could be the epitome of value-for-money buffet meals in Singapore yet. Ssikkek also known for being spacious, and for having attentive customer service. It's particularly popular among the young, so you might want to come in advance to make sure you get a seat! 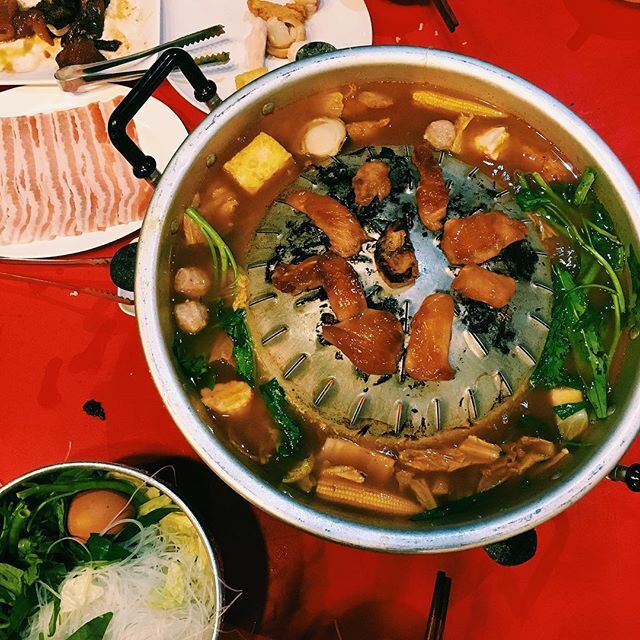 Step right up the time machine and teleport yourself back to the traditional steamboat meal for a reminder of the old school communal experience. 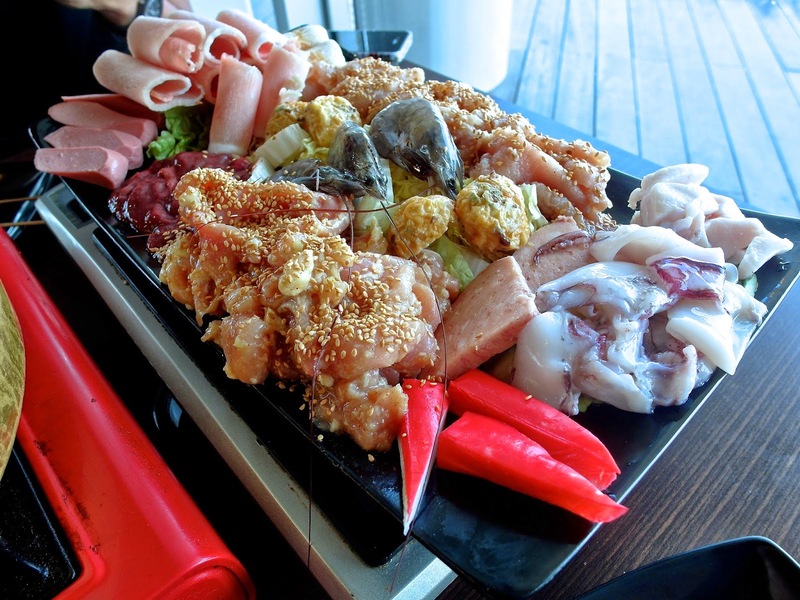 House of Steamboat offers diners a wide selection of Yong Tau Foo options, from tau pok to fish maw. 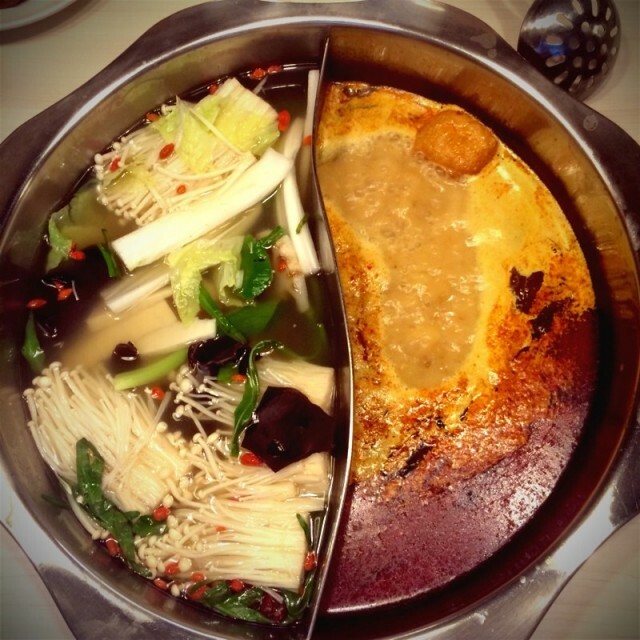 And what's steamboat without a sumptuous soup base? 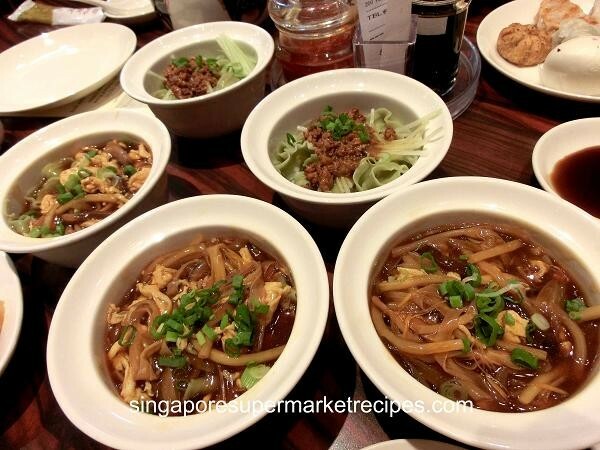 At House of Steamboat, you’re spoilt with 6 different soup bases to try from. Yumz! At only $17.90++ per person including drinks, there’s nowhere else cheaper for a weekend buffet. Oh, and to all health freaks: all the food is completely MSG-free. Now you can eat easy! 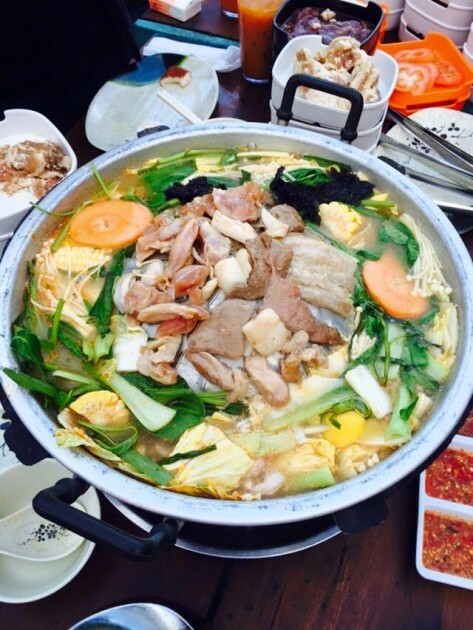 Shabu Sai is known for introducing limited period seasonal broths from time to time. Last year, the Yuzu salt beauty “collagen” soup was one of the most unique broths we've tasted, while the Tonkotsu soup base is an all-time favourite. A healthy array of shabu shabu, vegetables, sushi, ice cream and more is yours for only $14.99++ per person for weekday lunch - you'll be so full you might want to skip dinner entirely! 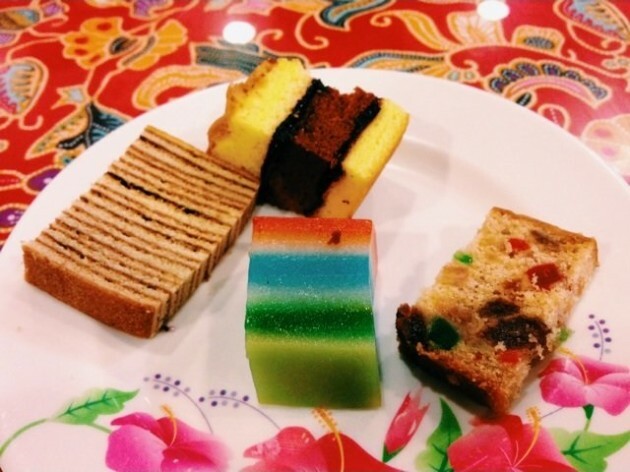 To all the sweet tooths and dessert junkies in Singapore, it’s celebration time come on! If you’re looking to satisfy that big appetite of yours for all things dessert, Swensens Dessert Buffet is a definite must-go. 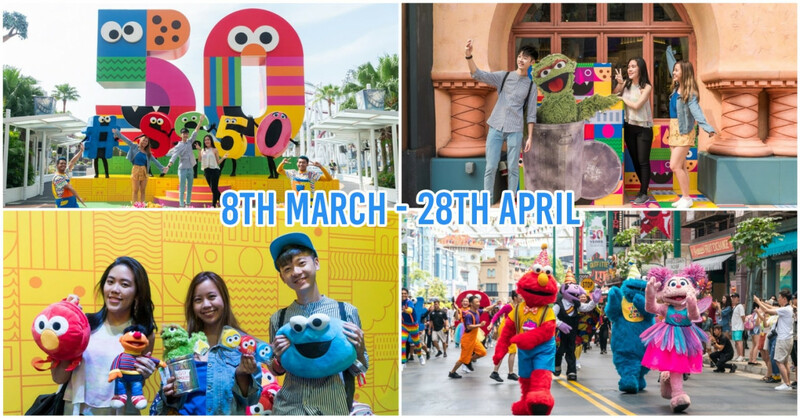 With free-flow waffles, brownies, and cakes to pair with a whopping 50 different ice cream flavours of your choice, you might actually be in dreamland. Nowhere else in the country can you get such an elaborate spread of desserts - and only at $19.90 per adult. Dessert buffets just got a whole lot more serious. 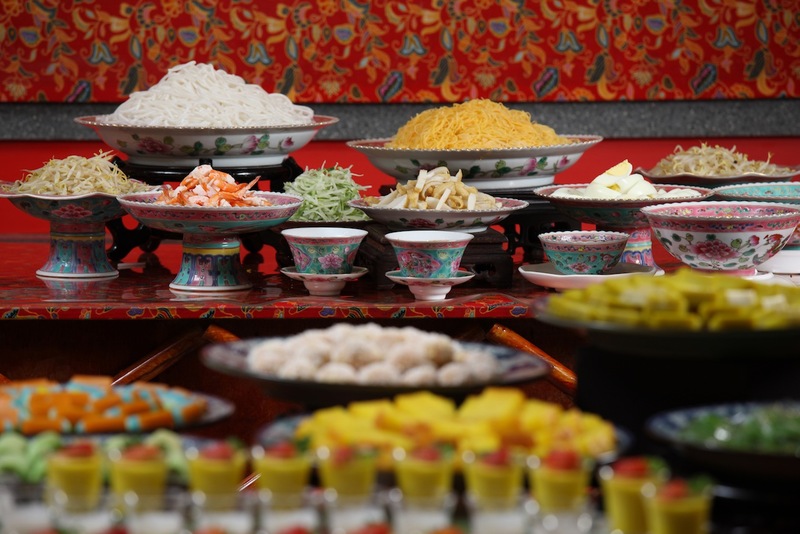 Lao Beijing is where you should go to get your Chinese finger food cravings settled. 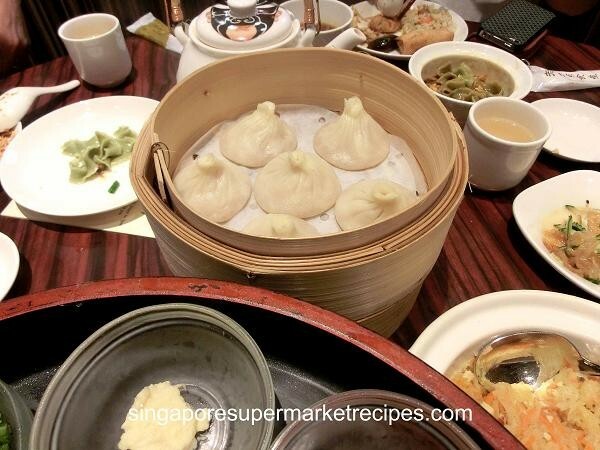 Widely-loved Hong Kong delicacies such as fried noodles, custard buns, siu mai, and the famed Xiao Long Bao are on free flow for $18.80 for weekend high tea which takes place between 3pm and 5pm - a huge bargain if you ask me. Remember, free-flow Xiao Long Baos. I repeat, free-flow Xiao Long Baos. ‘Nuff said. Who can resist the pull of glorious Taiwanese food? No one, that's who. 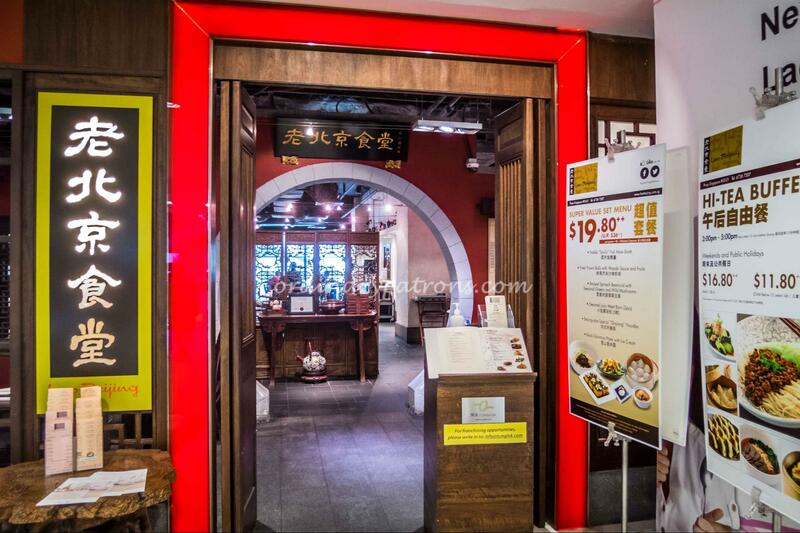 Lee’s Taiwanese is the only Taiwanese buffet restaurant in Singapore, offering patrons over 20 Taiwanese food and drink items to indulge in. 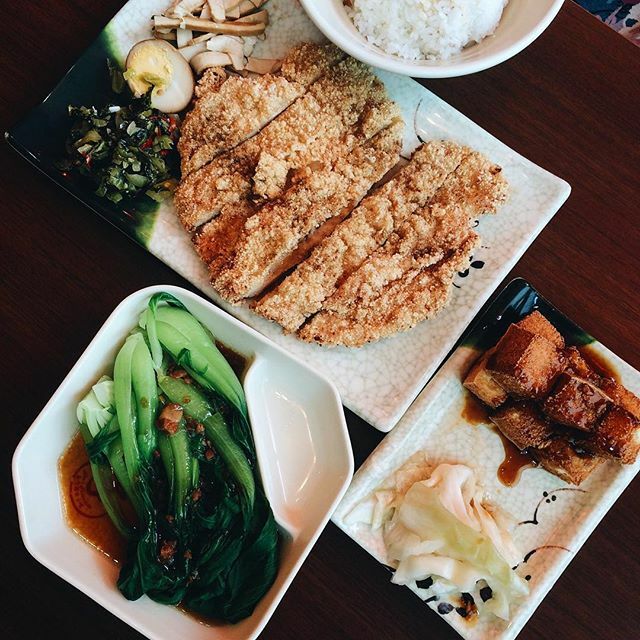 Be prepared to stuff yourself good with goodies such as braised pork, mee sua, and Taiwanese style chicken chop. 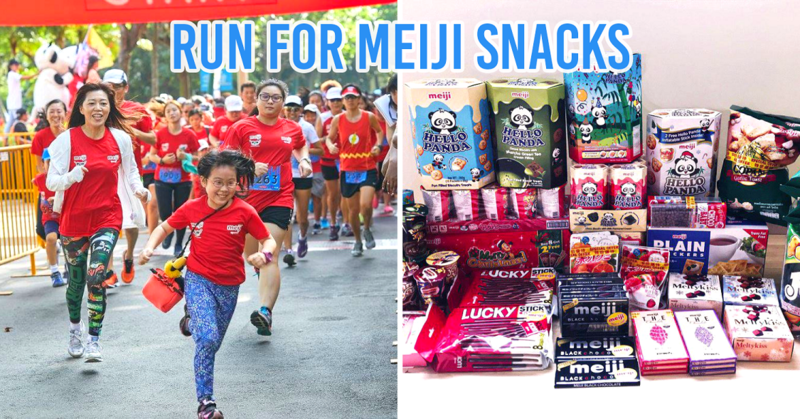 Relive that that heady Shilin Night Market experience in air-con comfort for only $16.99 for lunch (JEM outlet only) and $19.99 for dinner (both outlets). 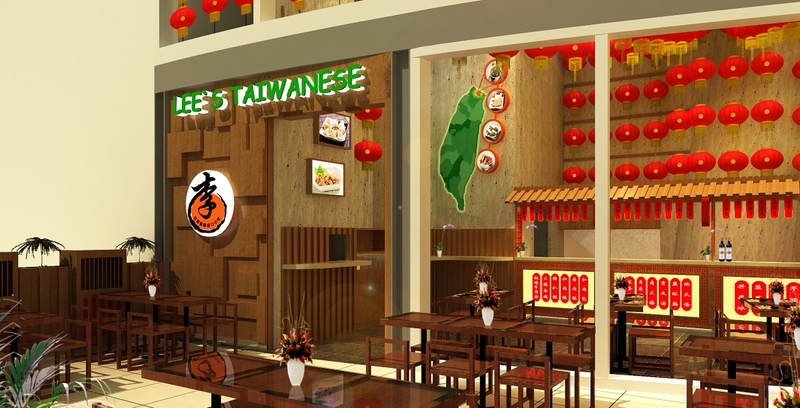 Lee’s Taiwanese also prides itself as a restaurant that cooks its food using less oil, bringing a healthier and less jelak dining experience for all. 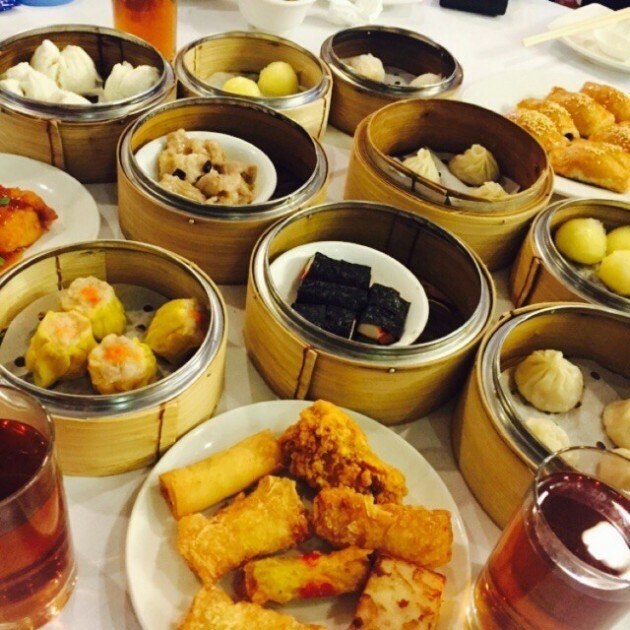 While the decor might look more like a wedding banquet's, Ban Heng Harbourfront Centre delights with its large selection of dim sum - don't just expect your usual siew mai and har gao here! Weekday lunch buffet is at an affordable $18.80++ per adult, and is exclusive only to the Harbourfront Ban Heng outlet. Charcoal Thai brings the spicy and tangy flavours from the Land of a Thousand Smiles to our shores with its spread of Thai cookery including all-time favourites like Mookata and Tom Yum. Street snacks and nibbles like the famed papaya salad and lemongrass coriander wings are also available. Get your buffet lunch here from Monday to Friday for $15.95 per person! After featuring so many foreign cuisines, it’s high time to get back in touch with traditional food fare. Traditional Nonya cuisine such as Sayur Lodeh, Ayam Bua Kuluak and many others at Chilli Padi Nonya Café at Heng Mui Keng Terrace will remind you why we are a melting pot of asian food goodness. Weekday buffet lunch goes for $19.75 after taxes. 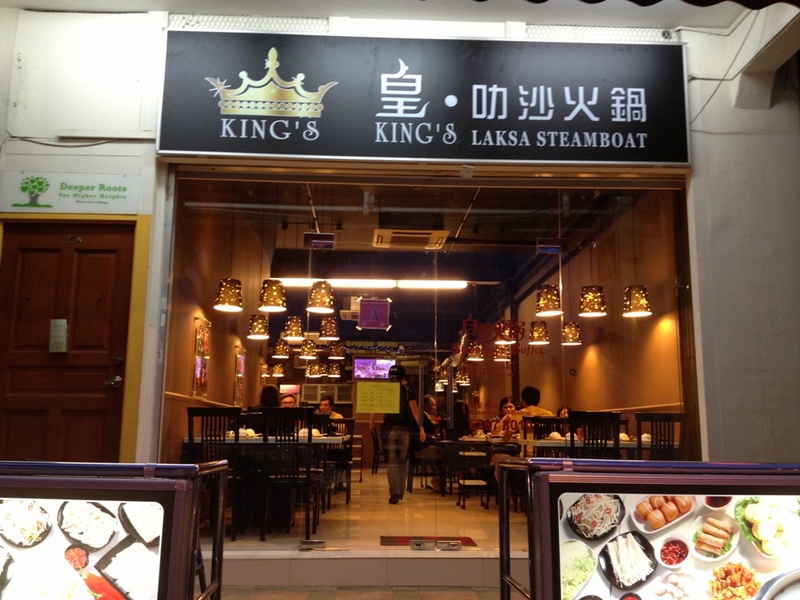 Just as it’s name suggests, King’s Laksa Steamboat offers a wide variety of food fit for kings. 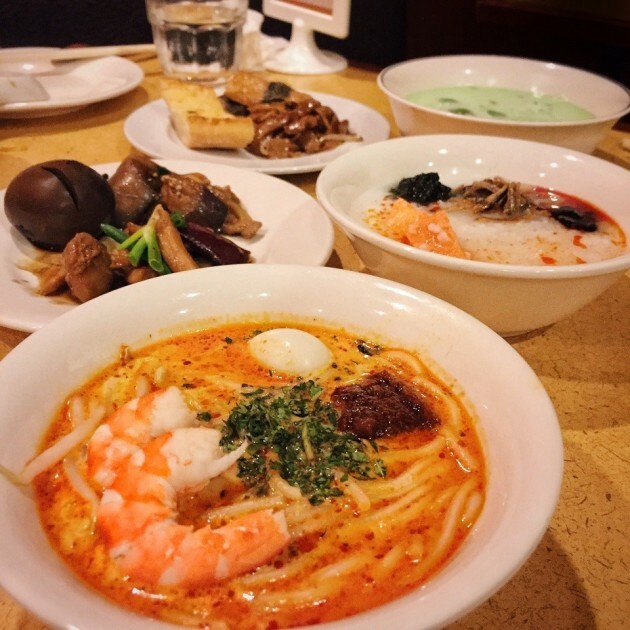 Nestled within a row of shophouses in a tranquil enclave in Serangoon far away from the hectic environment everywhere else, King's Laksa Steamboat is a prime spot to eat and chill. 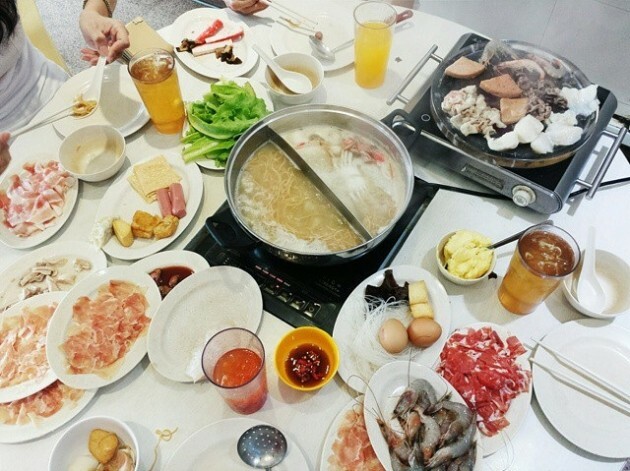 The All You Can Eat Steamboat - Lunch at $18.80 includes unlimited serving of over a whopping 80 steamboat ingredients, 2 different soup bases from 4 different varieties which include its Signature Laksa Broth, Chicken, Herbal or Seafood Soup. Now that's food fit for a king indeed! Simply called "Mookata" and owners of the website www.mookata.com, this is probably the most legit place to get your mookata fix. 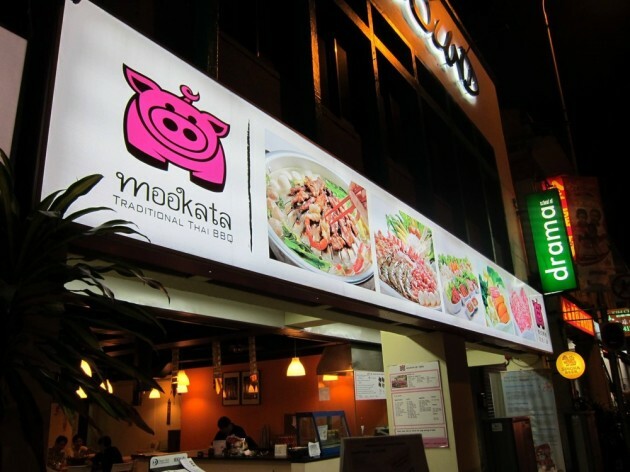 They're one of the first mookata places in Singapore and been around since 2011, back when Thai steamboat wasn't even cool yet. With their ala carte buffet priced at $18.90++ on weekdays, you probably won't even notice that their mookata is fired up with charcoal for that extra smoky oomph. They're also running a 45% discount on a sweet free flow drinks deal, and you get a further 5% discount when you snap, tag, and share your Mookata Facebook post. There aren't that many porridge buffets around, and this one is already pretty exclusive. 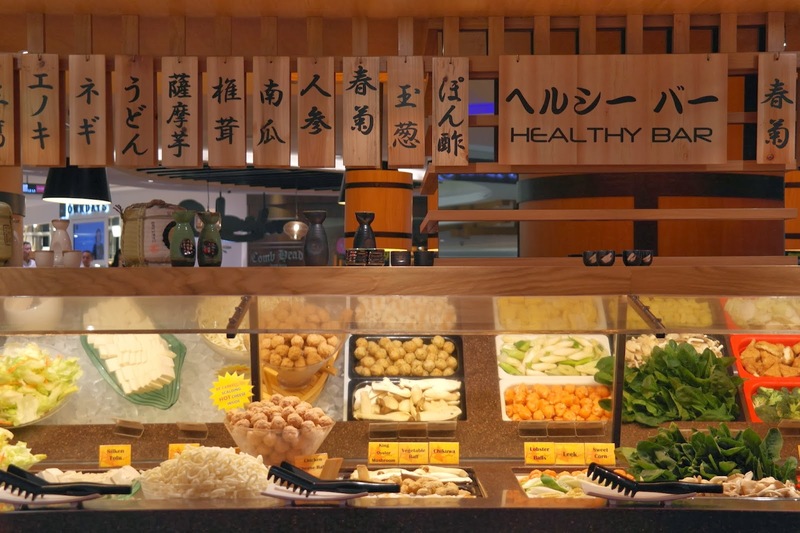 Quality Cafe's Taiwan Porridge buffet is only available for night owls looking for food in the hours between 10.30 pm and 12.30 am. 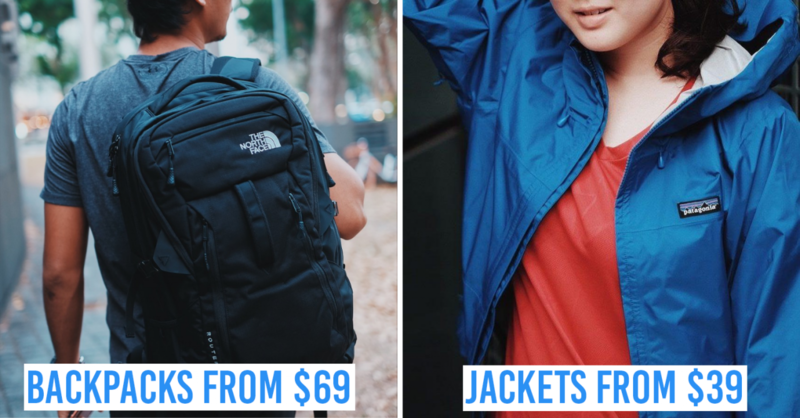 It's been around since 2005, and is still priced at a very affordable $12.80++ (Mon to Thurs) and $14.80++ (Fri-Sun) for adults. You now can see that $20 can buy you a lot of food - many times even enough to last you an entire day. 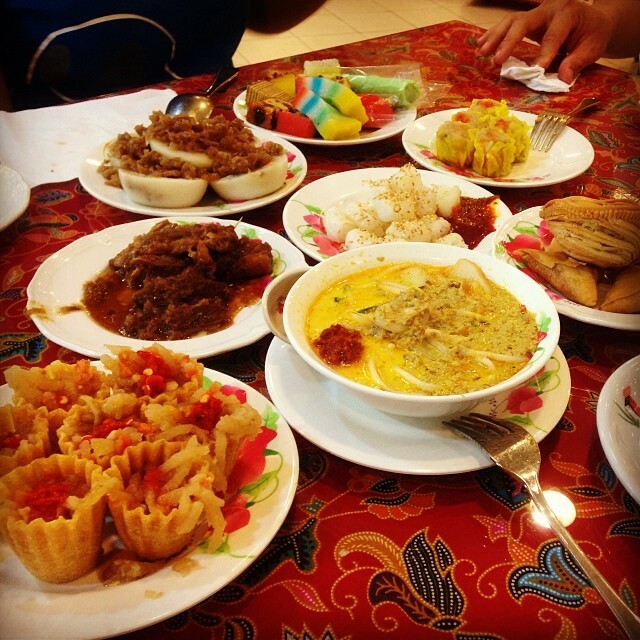 These buffet restaurants are not only very affordable, but are also quality as well. So if you want the best bang for your buck and still have a hearty meal, give these restaurants a try. Given the price, regret won't be in your dictionary.